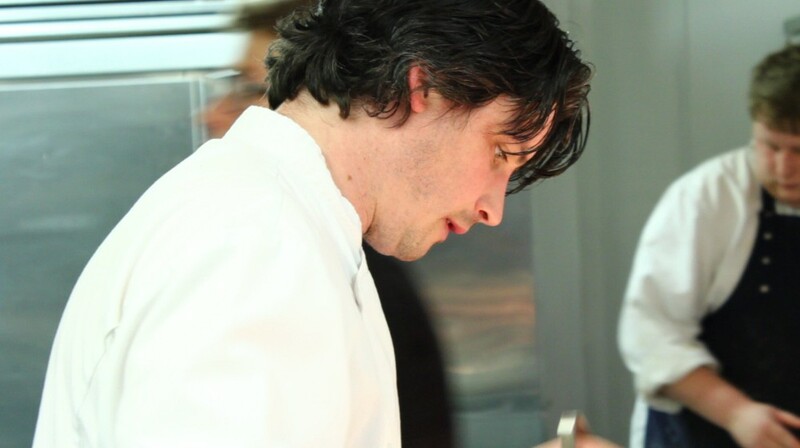 Andy Rudd is co-owner and chef patron at Stoke Mill. 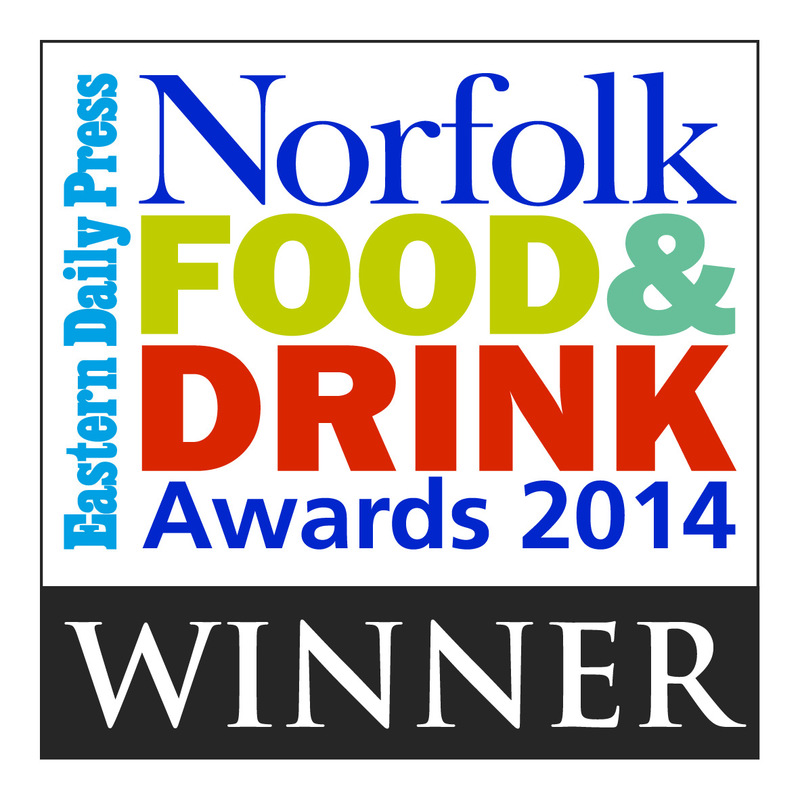 Within the first year of Stoke Mills refurbishment in 2014, Andy secured the Norfolk Food & Drink Award. Since then Andy has continued to drive the high quality dishes that Stoke Mill has become known for. Andy has put together a delicious paella recipe for you to try at home. The recipe can be found by clicking here.